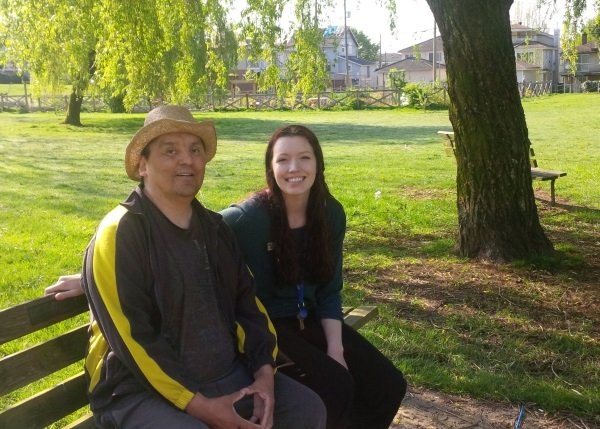 We have a vibrant team of involved, engaged and caring volunteers who enhance the daily lives of our residents, while experiencing personal growth through helping others. We do our absolute best to ensure your volunteer experience is as rewarding as possible. Little Mountain Place volunteer article. 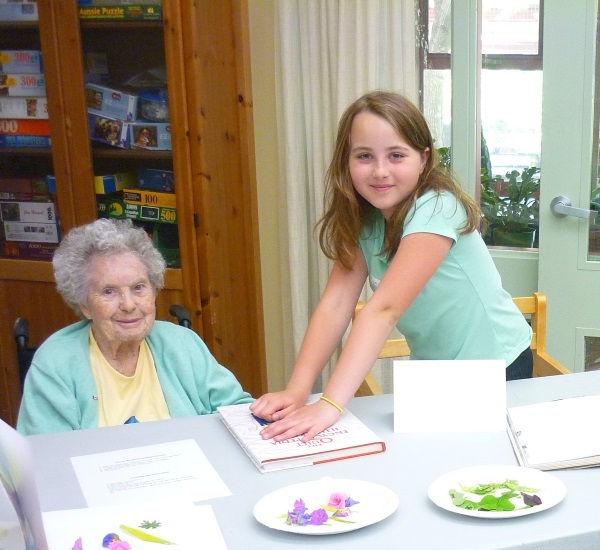 Our minimum volunteer age requirement is sixteen years old. Volunteers commit to a minimum four month time period, typically in a weekly role, although this can be dependant on the volunteer position. We can provide flexibility with some opportunities. We are always interested in hearing about a special skill or interest you would like to share. Comprehensive orientation and training is provided. All volunteers are required to have two completed reference checks and a criminal record check. jgilchrist@littlemountaincare.org or fax or mail it to the site. lmpvolunteercoord@littlemountaincare.org or fax or mail it to the site. Please use the Adanac Park Lodge Volunteer Application Form or the Little Mountain Place Volunteer Application Form.